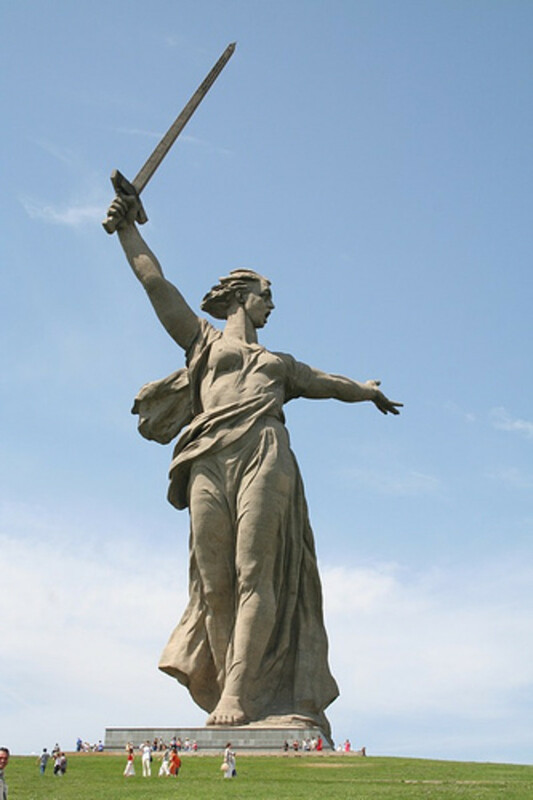 Mother Motherland monument (the Russian people called this The Motherland Calls) is the largest statue in Mamayev Kurgan in Volgograd. Based on the history this statue has been nominated as the largest and the tallest statue in the world in 1967. From the appearance we can see this statue like a brave woman who held the sword. 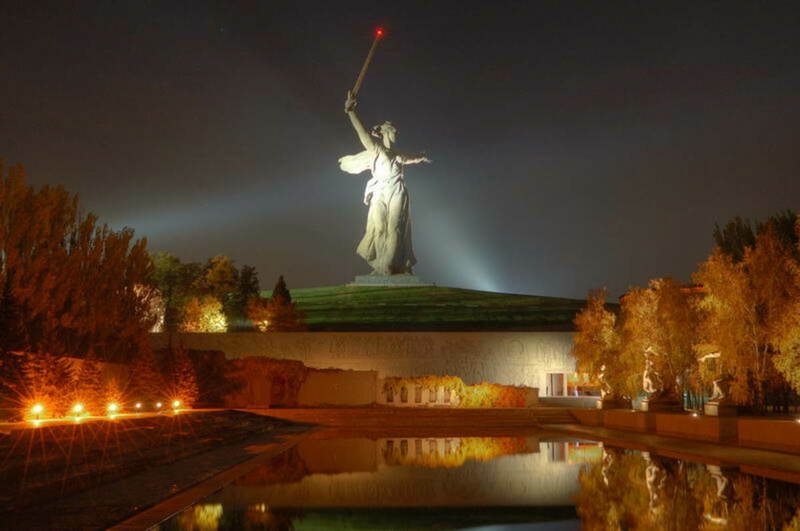 Motherland monument has height about 85 metres (279 feet). The measuring from the tip of its sword to the top of the plinth. The woman body measures 52 metres (170 feet), and the sword 33 metres (108 feet). There are two hundred steps as the symbol of the 200 days of the Battle of Stalingrad. Who as the sculptor of this amazing statue? Yevgeny Vuchetich and Nikolai Nikitin have big role in creating this statue. 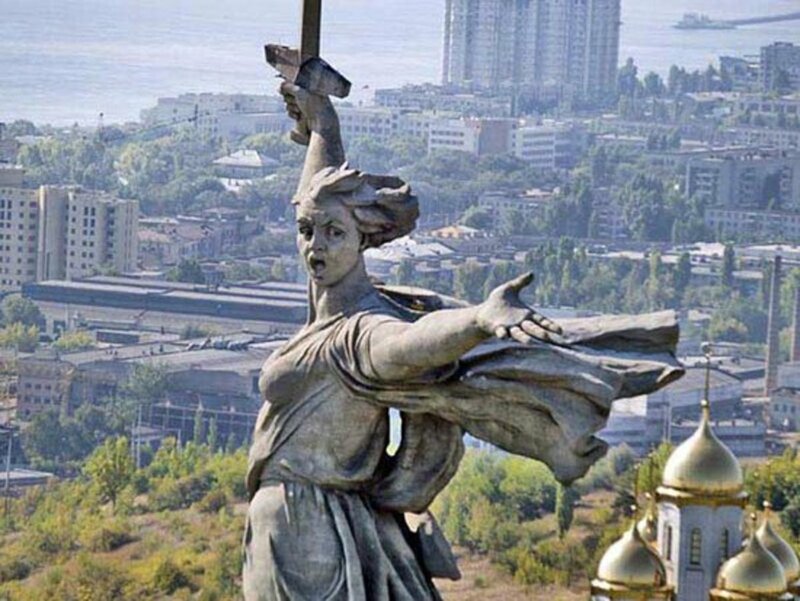 Mother Motherland statue is a sculpture that symbolizes the courage and the struggle of women in Russia. Other resources said that this statue in danger because of movement of the foundations. But the local authorities try to make some conservation and restoration. This works have started in 2010. 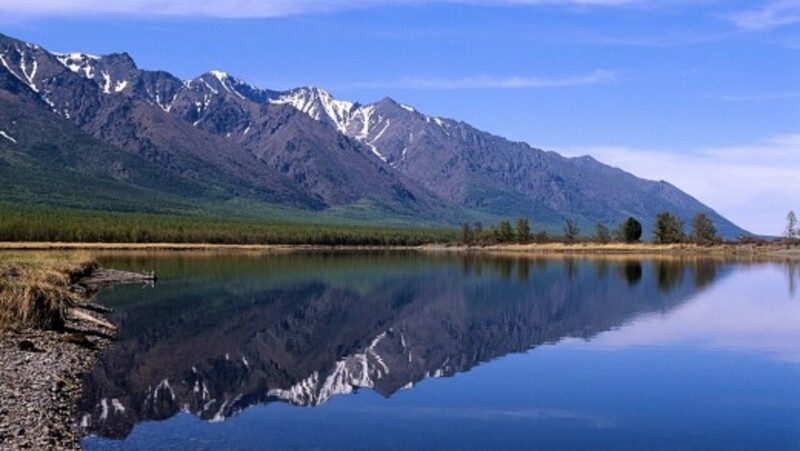 This lake is located in the south of the Russian region of Siberia (Eastern Siberia). 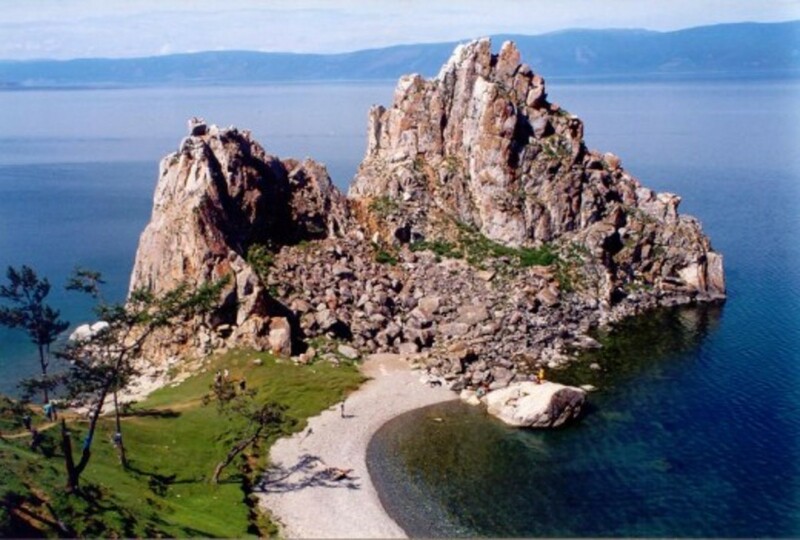 Lake baikal is the world's deepest lake and largest fresh-water tank on Earth. 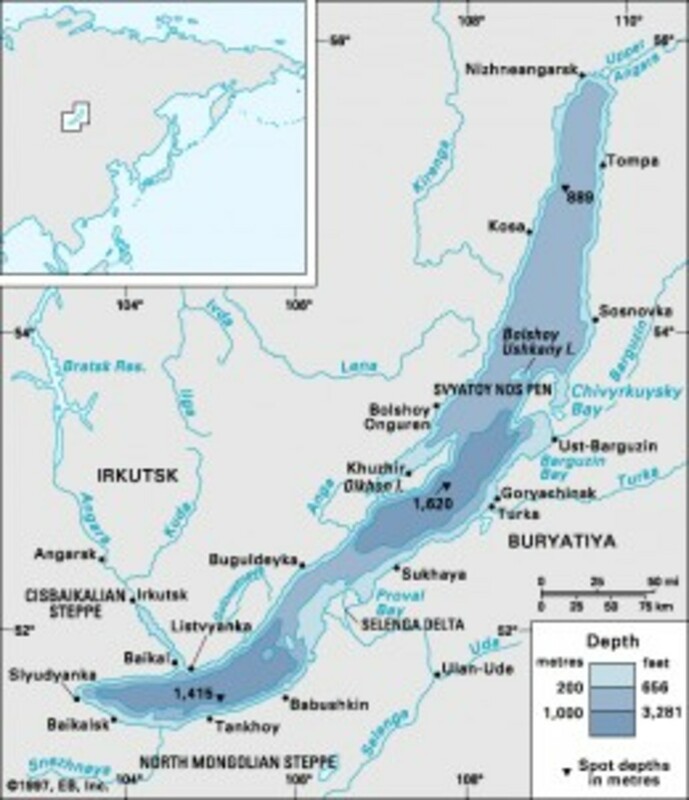 Lake baikal also well known as the world’s oldest and the deepest lake at 30 million years old. Do you know how deep in this lake? Personally, I had never imagined about the deep of this lake. This lake has depth about 1,642 metres (5,387 ft). This lake contains more than 20% of the World's freshwater and more than 90% of Russian freshwater. 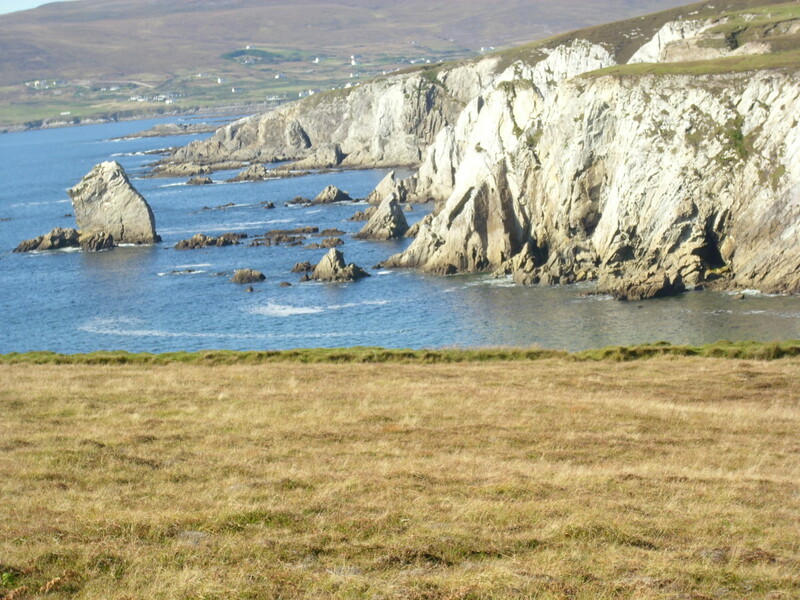 There are more than 1,700 species of plants and animals over there with amazing scenery. This lake also surrounded by beautiful mountains, meadows, forest, cliffs and wild flowers. One make this tour so amazing is crystal clear water beneath us and the blue of the sky. Lake Baikal was declared a UNESCO World Heritage Site in 1996. We can enjoy all scenery on the water by using a simple kayak and a paddle. What a wonderful moment. 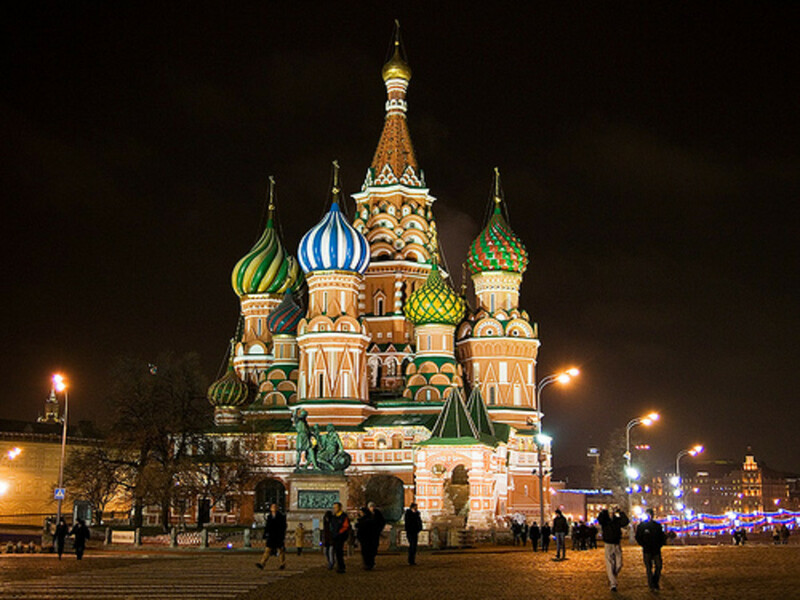 Saint Basil’s Cathedral is located in Moscow. This cathedral is also known as the Cathedral of the Protection of the Mother of God ("Theotokos" or "Bogoroditsa"). 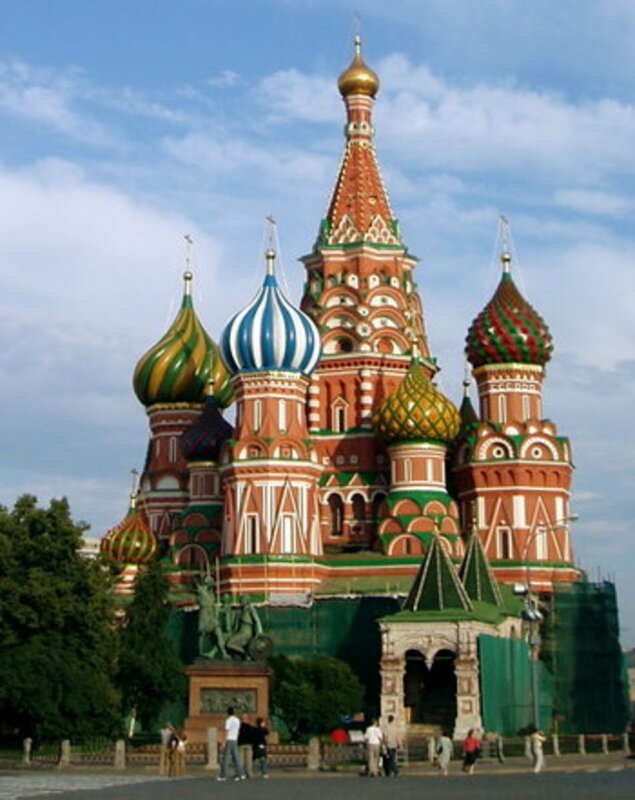 Saint Basil’s Cathedral was built by Ivan the Terrible (Tzar Ivan IV or Ivan Grozny) between 1554 up to 1561. 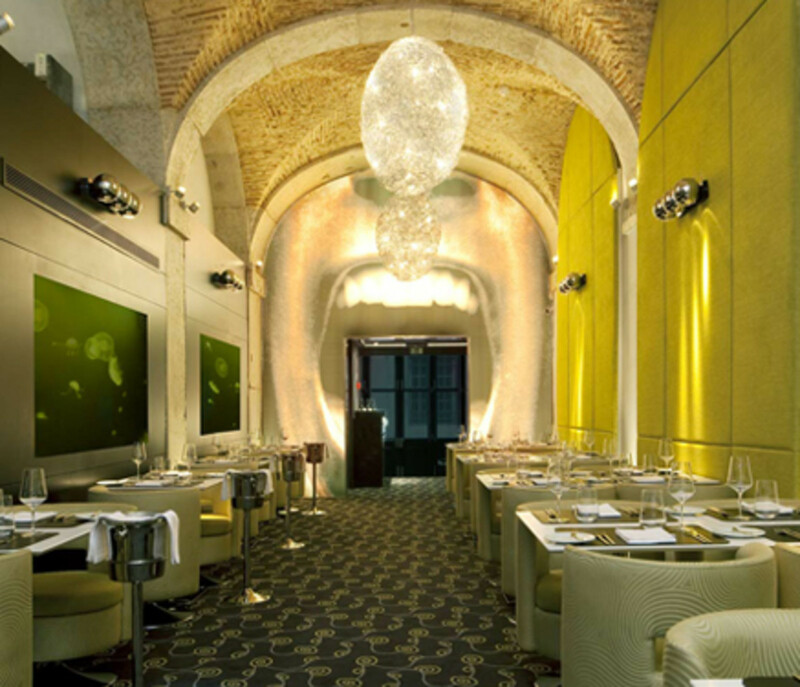 Based to the legend, this cathedral was designed by an Italian architect who was blinded. And he could never create a more beautiful building. That’s why this cathedral looks so beautiful with vivid color and contains redbrick towers. This cathedral consists of nine chapels completed with individual dome. Eight of the domes make a circular form around the ninth dome. From the top, it’s forming a star. According to Jewish calendar, the number eight is the lucky number. There’s mysterious legend behind this cathedral. French ruler Napoleon wanted to take St. Basil Cathedral back to France. During their attack, the army try to blow up St.Basil by lit up the gun powder. But suddenly a mysterious rain shower prevented the explosions. This is a miracle and many people believe this story. 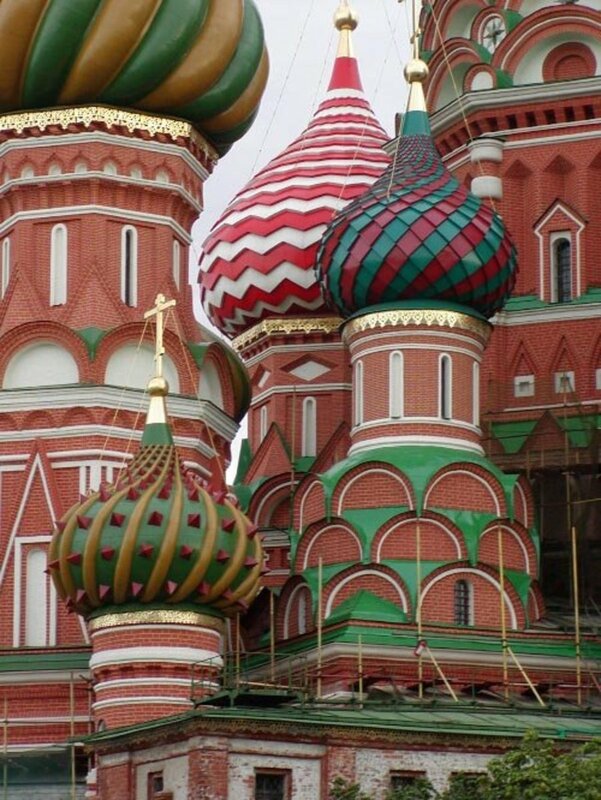 Saint Basil's Cathedral is the most recognizable symbol of Russia. Saint Basil’s Cathedral looks so beautiful at night. I thought some of us have an experience in visiting this cathedral and capturing the beautiful moment. Actually I have written about this place. You can check my hub with the title “The most beautiful fountain in the world”. Peterhof palace a series of palaces and gardens located Saint Petersburg, Russia. Who is the creator of this palace? Peter the Great was a creator of the Peterhof in 1710. This palace also called “"Russian Versailles”. Peterhof palace is recognized as a UNESCO World Heritage Site. Peterhof is a brilliant resident of Russian Emperors. 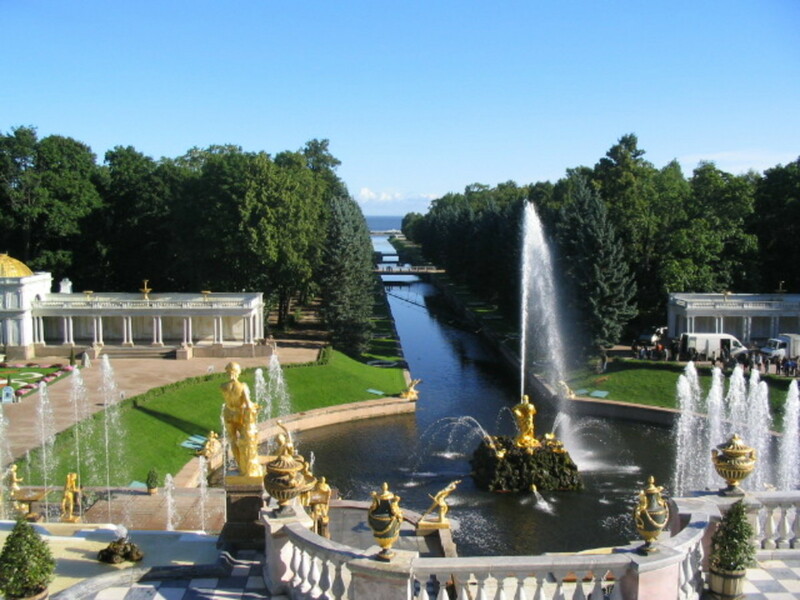 Peterhof has a worldwide fame as the capital of fountains. There are series of beautiful fountains around this place. 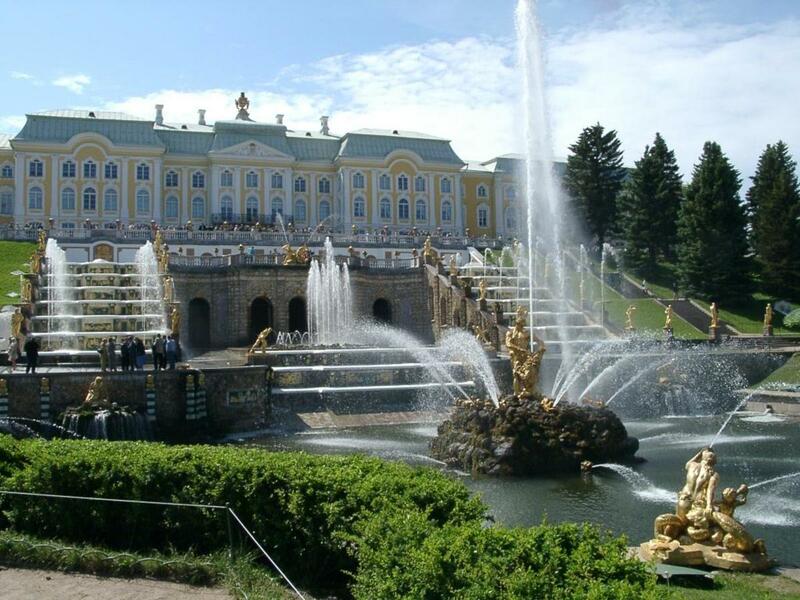 Peterhof is great combination between palaces, parks, collections of statues, fountains and waterfalls. Personally, peterhof is the best architecture building, craftsmen of the fountain and the luxurious French Royal Residence. This is a part of the seven wonder of Russia. 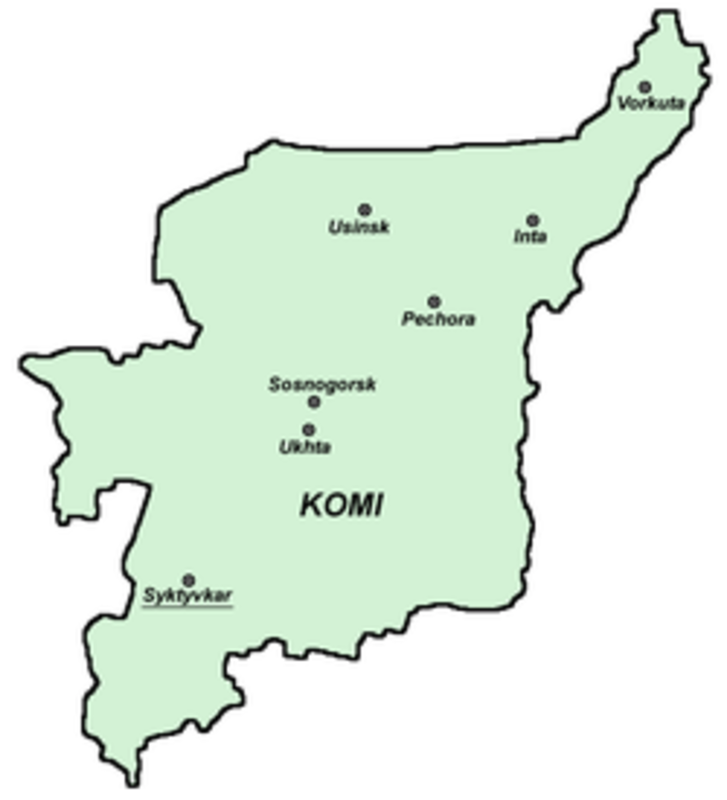 What does Poles of the Komi Republic actually mean? 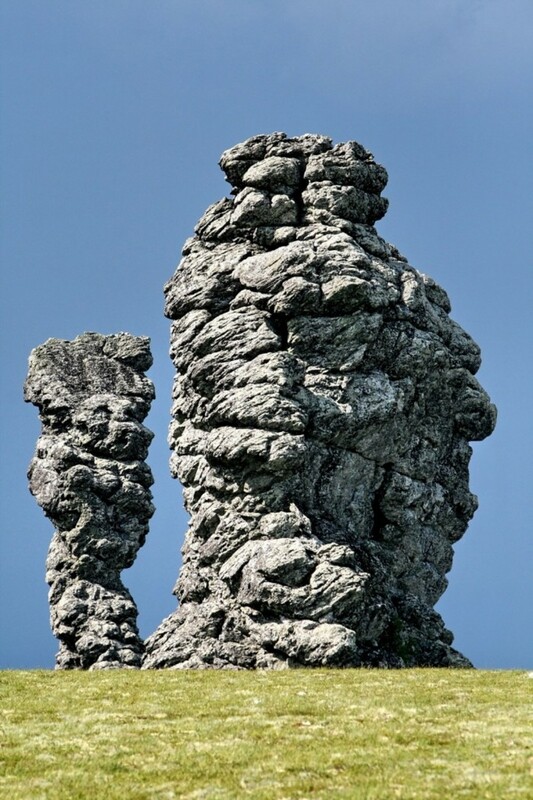 Poles of the Komi Republic or Seven Strong Men Rock Formations are a set of 7 gigantic stone pillars. Most of these stone abnormally shaped. 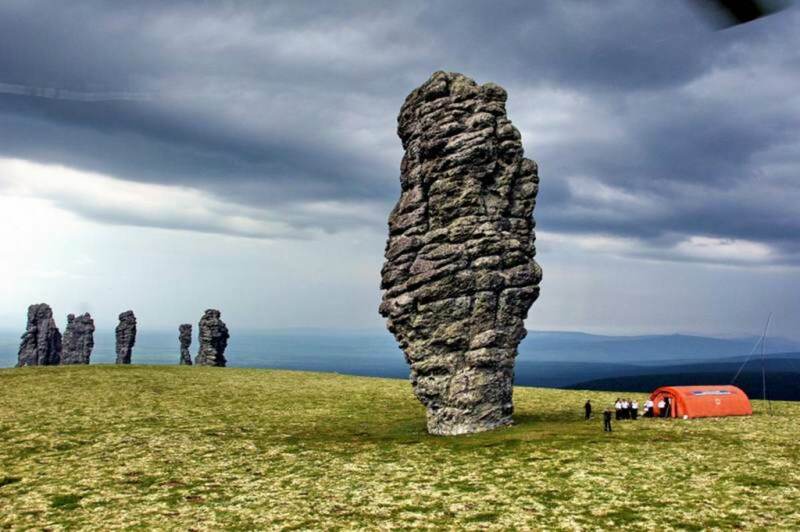 These stones located in North of the Urals Mountain (Troitsko-Pechorsky District), Komi Republic. No one knows when these stones created, but the scientist estimated the age of these stones is 200 million years. With most of their height around 30 to 42 meters high (140 feet). 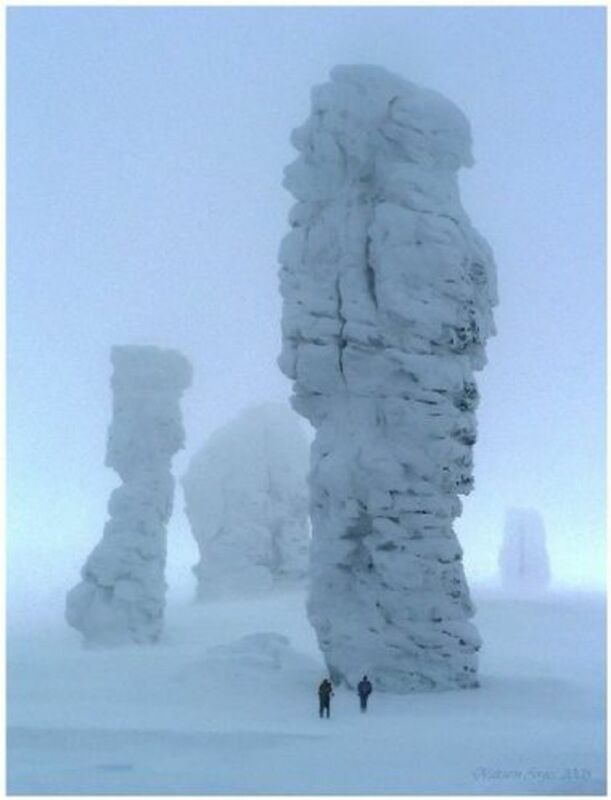 These monoliths rock formations are very popular in Russia. 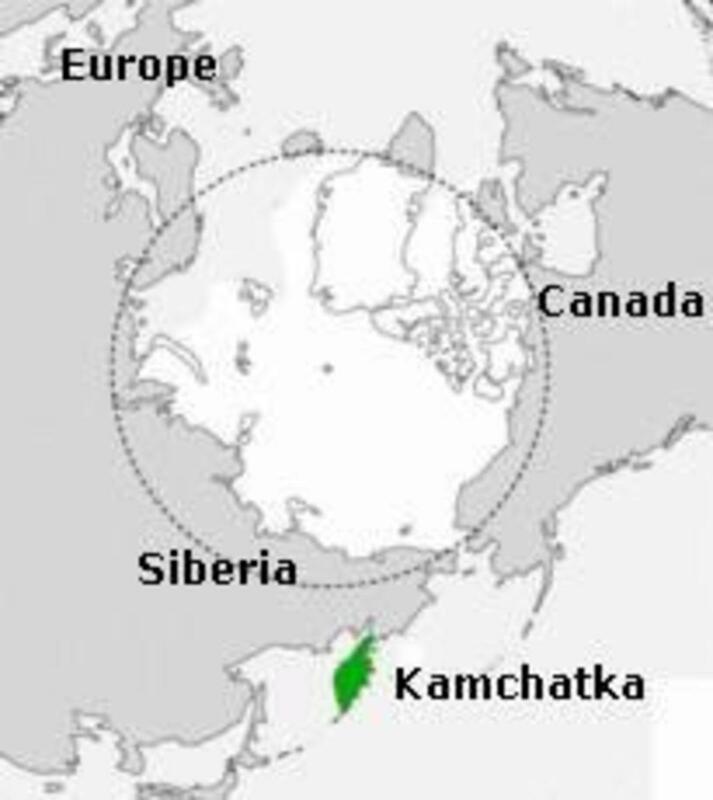 The Valley of the Geysers is located in Kamchattka Peninsula. 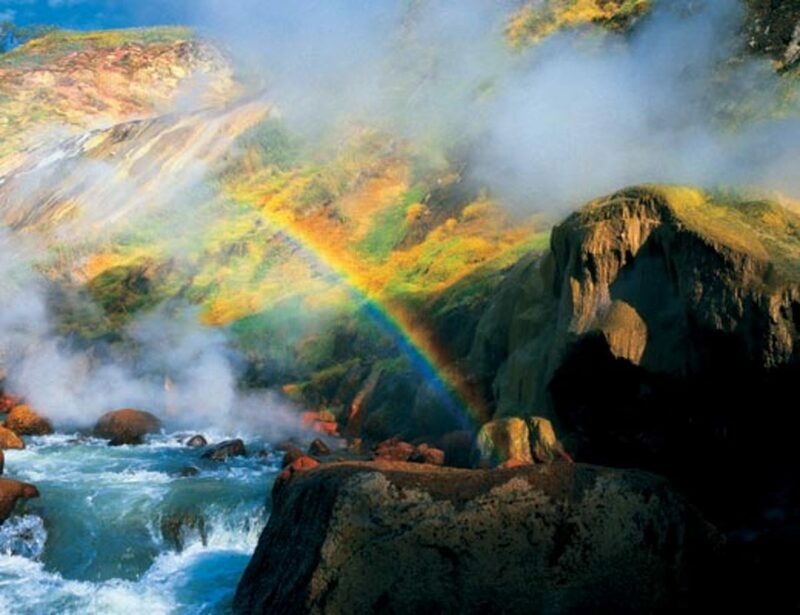 This is natural phenomenon as the largest concentration of geysers in the world. The Valley of the Geyser was discovered not a long ago, in April 1941. Actually there are over 20 big geysers in the Valley of geysers. 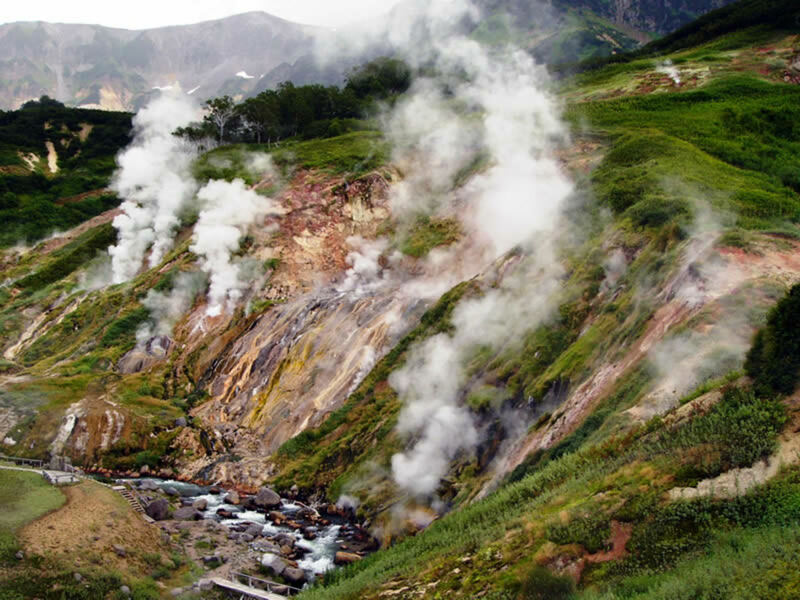 Some of these geysers gush forth every 10-12 minutes, while others may erupt once in 4-5 hours. Another spectacular view at this place are incredible colors of slopes, fountains of boiling water, series of hot water, beautiful of grasses and trees create an enchanting spectacle. This place also listed at the UNESCO World Heritage. Many tourists have interested and visit this unique nook of nature. Many of them were surprise and amazement. Mount Elbrus is located in the western Caucasus mountain range, in Kabardino-Balkaria and Karachay-Cherkessia, Russia, near the border of Georgia. 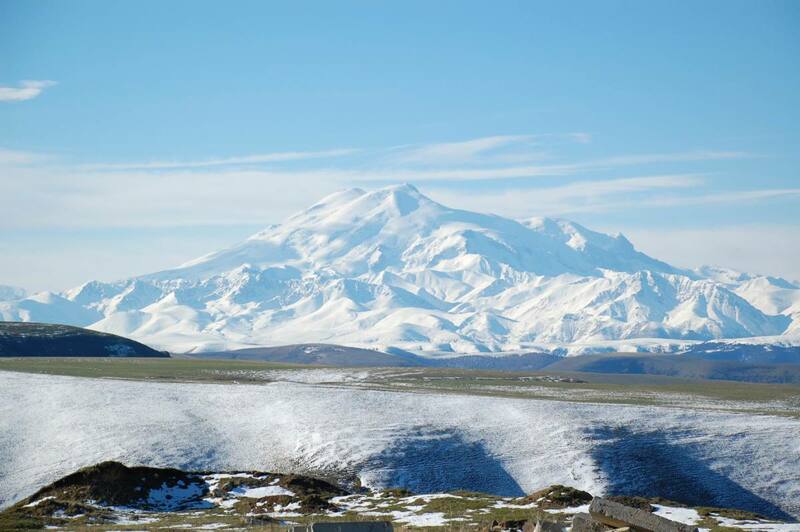 Mount Elbrus is an inactive volcano with altitude around 5,642 metres (18,510 ft) in west summit and 5,621 metres (18,442 ft) in the east summit. This information was taken by Wikipedia.org. This mountain is the highest mountain in Russia. Some people believe that it is also the highest mountain in Europe though there are differing authorities (between Europe and Asia). What can we do here? Many tourists doing several fun activities like skiing and snowboarding. They love to visit this place every year. 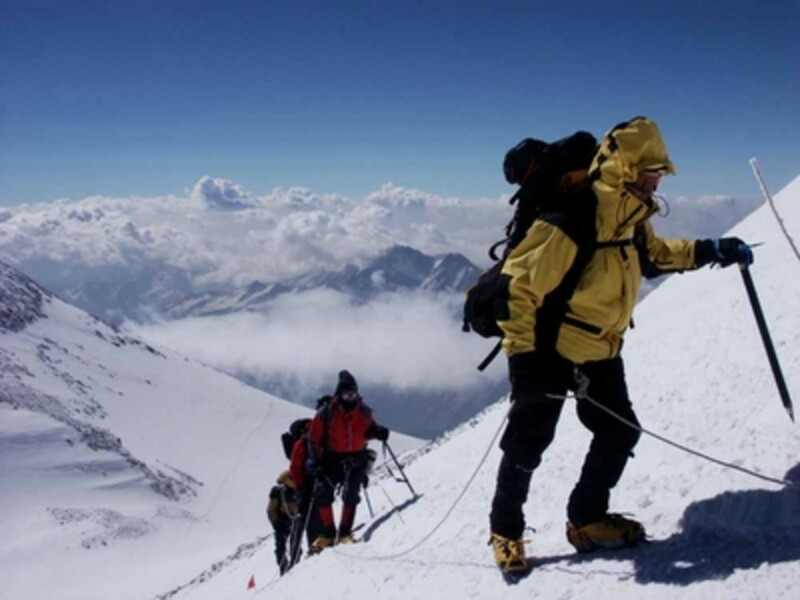 Some climbers from my country also had conquered and climbed Mount Elbrus. Their success were recorded and it shown on television. I can’t imagine their struggle to conquer the peak of Mount Elbrus with extreme temperatures. I give my thumbs up for them. Miniatur Wunderland, The Largest Railroad Miniature . Malaysia: Ten places worth visiting (in no particular order). Thanks,apartmentsminsk for reading and I am glad you enjoy it. Take care! Dear friend, creativelycc. I am so happy to see you here and I know that you have a new daughter in-law from Russia. I believe that they wouldn't regret to visit this country where there are many beautiful tourist attractions. I am glad you want to send him this hub. Take care and enjoy your day! Wow, I didn't realize that there are so many beautiful places in Russia. These places are breathtaking. I have a new daughter-in-law from Russia and she and my son are planning a trip there so he can meet her family. I'll have to send him this hub. Thank you very much! Dear friend, Stephanie Henkel. Thanks for coming and share about your grandfather who came to Russia. I hope we can see this country from beauty side. I love your vote and pinned as well. Take care! Hi, Brett.Tesol. I am so happy to see you here, reading this hub, vote up, tweeted as well. The most important thing is you have been to Russia. I hope you have a second chance to visit Russia one day. Thank you very much. My grandfather came to this country from Russia in the early 1900's, but I have never known much about his country. Thank you for the wonderful tour of beautiful places in Russia. You've given me some good insights! Voted up and pinned! Wow, you've completely blown me away with this hub!! I had the impression that the area was rather dull and depressing. I actually considered teaching there a while back, but didn't go. After reading your hub, I am going to look into spending a year there! 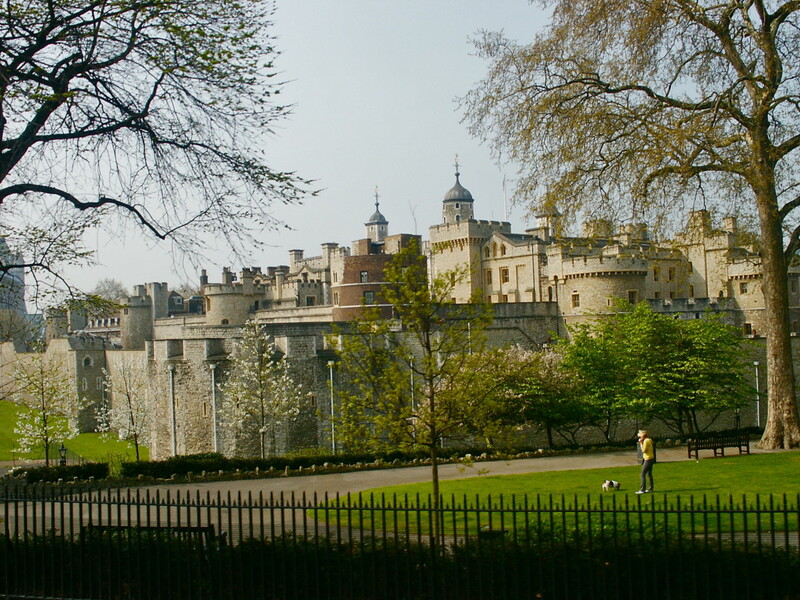 Thanks for SHARING your insight into a little known (but rather large) tourist destination. Tweeted, up, useful and awesome. Thanks, AudreyHowitt. I hope you enjoy this hub, including all pictures above. Take care and enjoy your day! Just beautiful!!! You have some spectacular photos! Thanks,uniquearticlesbuz. I am glad you love this information. I hope this hub useful for you. Take care! Your welcome, Kiyani. I hope you enjoy this information. Take care! Your welcome, acewebdesign. I am glad you love this hub. I hope you can put this country on your travel list. Have a good day! The whole hub looks simply stunning! Thanks, donate-timeshares for coming to this hub. I hope you entertained with this information. Take care! Thanks for these wonderful photos, I used it for my project! I just follow your HUB :D ... i love traveling !! Thanks, Mr.Bbudoyono for coming and yous appreciation to my hub. I hope I can do the best..amen. Have a good day! Mount Elbrus is the best place I've ever seen. Thanks for sharing nice pictures. Russia is a very beautiful country. Voted up. Wonderful shots! It reminded me of my time in Russia. Great job. My brother, Richard. Thanks for your compliment me. I am impressed with this. Your poem become my homework in doing the best in the future. I am glad to know how you love my hub and my website as well. I believe you have a chance to visit Russia someday. The world is like in your hand. I know we need some money to travel abroad. Start saving from now. I always pray for you. And I am glad to talk to you too. Have a good day! WOW WOW WOW! ! ! What a great article. I also checked your website out. Incredible. I have always wanted to do something like that, but I have no clue. You really are talented, so smart. I am just lucky to have a friend as you. This is amazing Prasetio. I love the pictures. You really brought Russia out on this one. It is so beautiful. It is probably the closest I will be to Russia so I enjoyed the experience. I hope one day I can travel the world, if I ever can become financially stable. I can't even afford a vehicle yet! lol What can I say. Great work though. I wish you the best in everything, have a good weekend, and I will talk to you soon brother. Thanks Charlinex for coming. It certainly beautiful photos. I'll check your hub soon. Have a nice day! Amazing place, amazing hub!! Was lucky enough to spend new year 89/90 in Moscow and what was then called Leningrad. 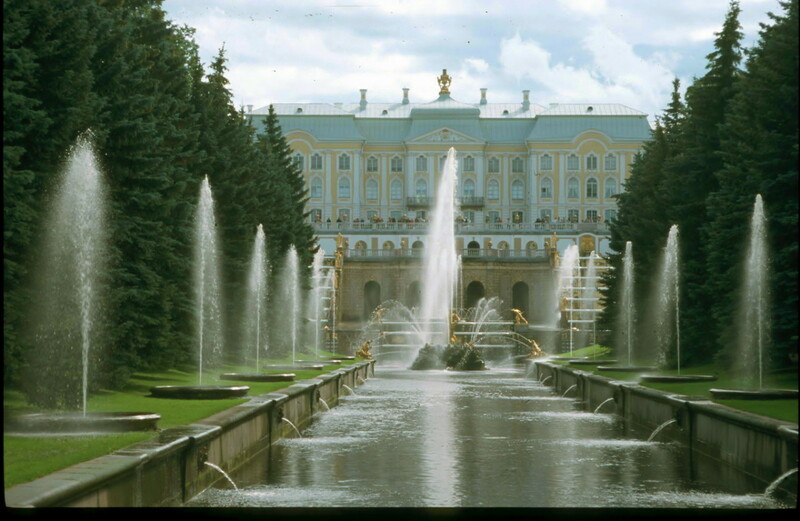 Told myself one day I'd go for a summer visit and see the Peterhof palace at St Petersburg - will do it one day! Thanks, Charlinex for coming to this. Wow... you had visit Russia is a good news for me. I hope you have other chance to visit Baikal lake. Take care! Thanks, Mico for coming to this hub. I'll check your link. I have been to Moscow, and would like to visit Russia again some day. If I do, I'd like to visit the Baikal because of your hub. I wonder what time of the year is the best time to visit. I never thought of Russia as such a beautiful place to visit. As usual your hub is educational and with beautiful pictures. Thanks, jumalina1234 for dropping by. Of course, you can visit my country anytime. Have a nice weekend! Beautiful country. I hope I can visit your home country. Your welcome, my uncle. I hope this hub useful for you and you have a chance to see this statue in person someday...amen. Have a great weekend! Amazingly beautiful. Thank you Prasetio. The statue is just wonderful as all else you have presented here. Thank you dear nephew! Really the places are nice. I want to make a trip to Russia in future. Welcome to this hub, yenajeon. A hub where we can fly our imagination to the beautiful places located in Russia. I hope your dream will come true...amen. perfect place for a perfect trip! thanks for sharing.. I've always wanted to see Russia. The places look amazing. I especially am dying to see some castles! My friend, Petra Vlah. I am glad to see you again. It's been a long time we never met, right. 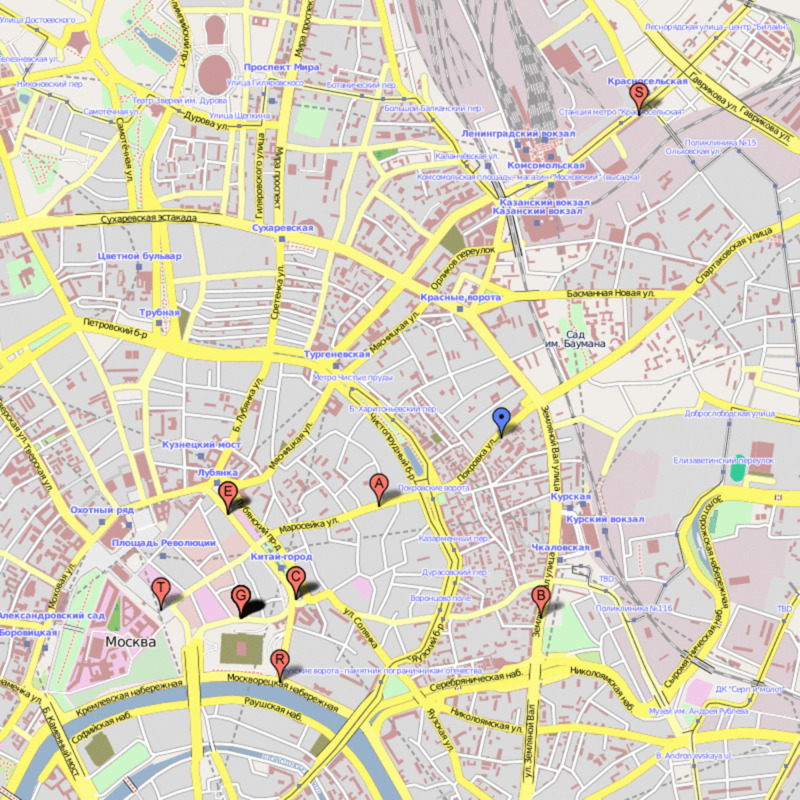 I hope you enjoy this information about beautiful places in Russia. Thank you very much for give your vote to this hub. God bless you! Beautiful hub. Thanks for beautiful photo-pictures. Hi, CHRIS57. Thanks for coming to this hub and share your experience while visiting Russia. I thought you have a lot of wonderful memories about this country. Again, thank you very much for coming and I learn much from you. I know about Russian people people from you too. This quiet fascinating for me. I hope I can see this country in person....amen. Have a great day, my friend! Very well done, beautiful pictures of a beautiful country. Thank you for sharing your hub. Being in Russia quite often, essays like yours remind me of the greatness of the people, their nobility and generosity, and the human tragedy. The country is as big as the heart of their people. My friend, Beata Stasak. Thanks for coming to this hub and I am glad to know that you studied about Russia for a long time. Have a good day! Very useful travel trips. Beautiful pics. VOTED UP! RATED BEAUTIFUL!! Hi, James. I am glad to see you here and I know how you enjoy all information about beautiful places in Russia. Take care! Wow! That "Mother Motherland" is some statue! Everything on this page is spectacular! Thank you for publishing such an amazing Hub. I love it! Great images Prasetio. I enjoyed this very much. Maybe in the future I'll get to visit them too. My friend, Sweetiepie. Nice to see you again. You are right about this country. I wish I could visiting Russia someday. I hope you enjoy this information. Take care! Very interesting overview of Russia. It sounds like this is a country you are interested in visiting. I hope you can one day. Good morning (Indonesia time), Peggy. Thanks for dropping by and pressing all button here. I believe God will repay your kindness. Wow... I really appreciate your attention to this and you want to share your friends experience during their travel in Russia. Personally, I want to see all these place in person. I hope by HubPages, I can share everything related with beautiful places in the world. At least we got new information about another amazing place in the world. God bless you. Wow! All of your photos and descriptions are stunning! I had no idea that they had the largest amount of geysers in the world or the deepest freshwater lake...or that amazing statue! Some people I know that have visited St. Basil's Cathedral and other places in Russia have told me that the richness of such décor surpasses anything that they have ever viewed elsewhere...and these were people who traveled quite extensively. It must really be something! All your buttons on this one except funny. Loved this! Thanks and many blessings to you. My friend, samiaali. Thank you very much for coming to this hub. I am glad you really care to this information and I know your attention to this hub. I hope this hub can give us alternative way for traveling. Take care! Hi, Gina. Welcome to this hub. 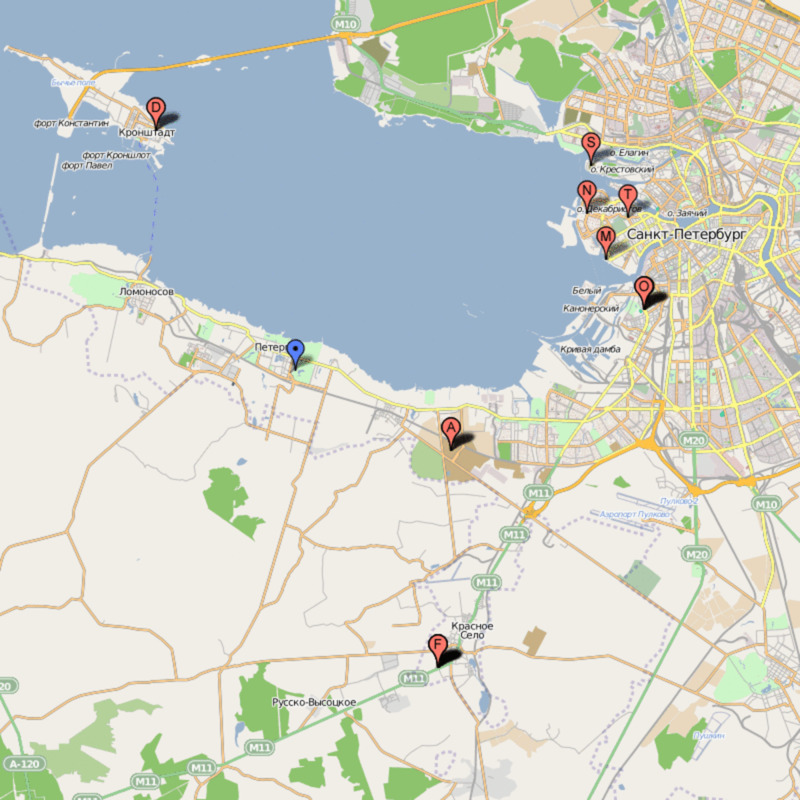 This is a hub where we can see the most beautiful places in Russia. I am glad to know that you have a plan to go to Russia one day. I hope your wish will come true. I am so happy this hub useful for you. Thank you very much, my friend. My friend, Hello, hello. You always accepted here. Thanks for your compliment to this hub. Have a great day! Thanks, Majadez for coming to this hub. I hope this hub useful for us. Take care! You created a real masterpiece here. I never knew Russia had all this. Thank you so much for this magical tour, prasetio. Thanks. Mr. H P Roychoudhury for dropping by. I am glad you enjoy this information. Have a great day! Hi, mtsi1098. Welcome to this hub. Thank you very much for coming to this hub. Oh, no you can't. At least you entertained with all information here. Take care! The hub is glorious for the display of spectacular photographs. Thanks fore sharing. Oh, this was a fantastic trip to Russia. You have done a marvellous job in finding those beautiful places and thanks for sharing them! The monument of the mother motherhood is quite impressive and so are the landscape photos and the cathedrals! But the Peterhof Palace is my favourite of wonderful architecture! Hi, fastfreta. Nice to see you here. I am glad you liked this information. Thanks for your compliment about this hub. I hope I can always do the best for us. Take care! My friend, Suzzane. I am glad you enjoy this information. Russia is always beautiful. Thanks for interview me. I never forget your kindness. God bless you! Thanks for this amazing tour Prasetio of Russia, such wonderful photos, thanks again for sharing. Very beautiful pictures, and I might add very well written hub. Loved it prasetio30, voted up/useful/awesome. I never knew Russia was so beautiful. Thanks again for the great Hub and gorgeous photos. Hi, Chatkath. Thanks for coming to this hub. I am glad you enjoy this hub. Thanks for share your child experience in visiting Russia. I agree with you that Russia has beautiful language. Very rare people want to learn Russian language. Your vote really appreciated. Take care! Wow, what a detailed and well done hub prasetio, I know where I will visit before booking my trip to Russia! I took Russian as a child, it is a very beautiful language and I would really like to visit some day. Rated up, Great Job! My friend, drbj. Thanks for dropping by. I need two days to collect all information about these places. I hope the result wasn't disappointed you. Thank you very much for giving your vote. I really appreciate that. Have a great day. Hi, Kathi. Thanks for coming to this hub. 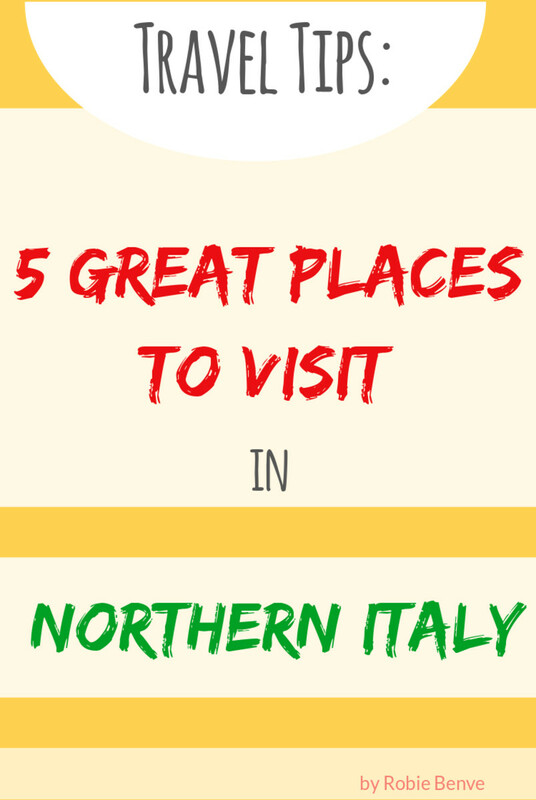 I hope you can learn about all these places. That's why I am glad to share this with you. Snow...oh why....snow. 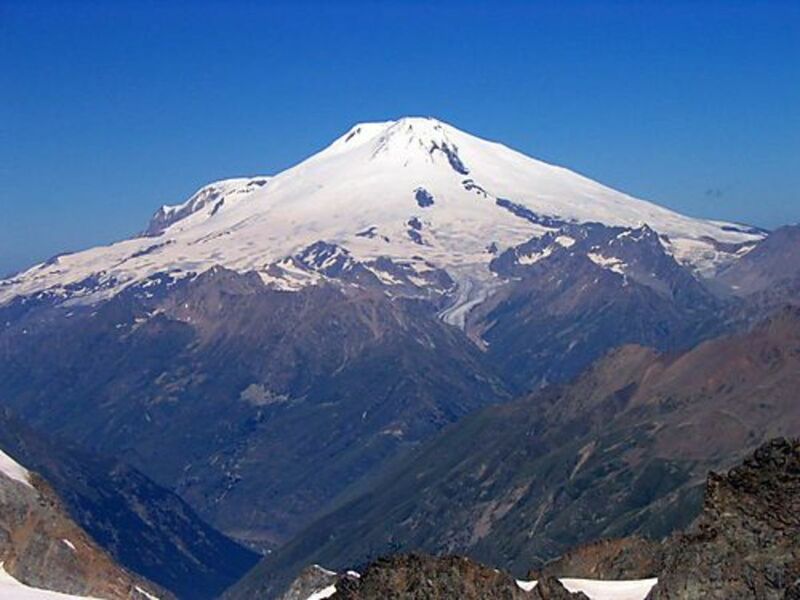 I also love Elbrus mountain. Please enjoy and your comment really appreciated. God bless you!